new article on GT Releaser tool. Interview of Tudor Girba in a podcast on "Future of Coding"
New version v2.1.0 is available now. Check it here. is out now - and it is based on latest Pharo 7. A small Vue.js-inspired reactive data bindings framework for Pharo. Just check this page if you want to participate. 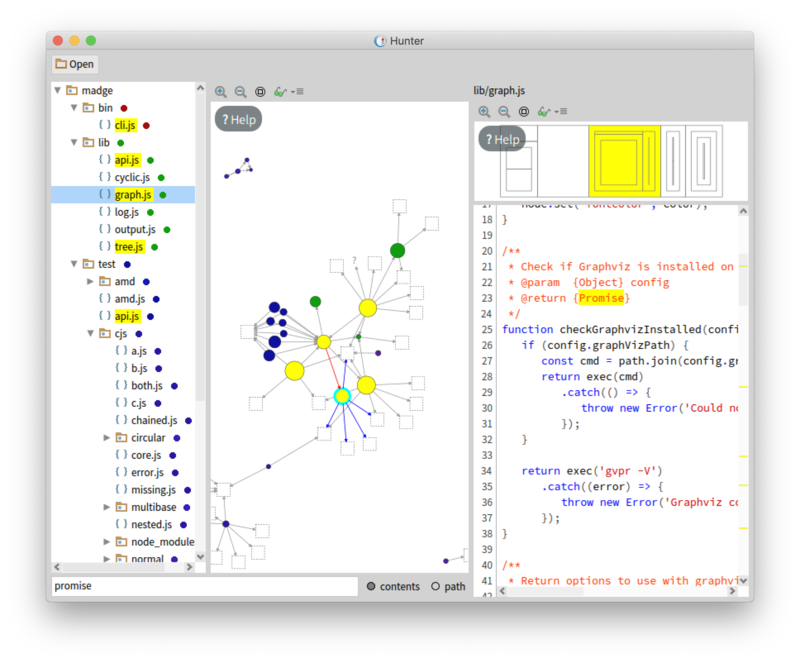 Marvin - a Prototype system based on Self for Pharo from Pavel. A new release 1.2 of P3, the modern, lean and mean PostgreSQL client for Pharo. A language extension for Pharo to have slots that announce changes. This is useful expecially in UI projects.